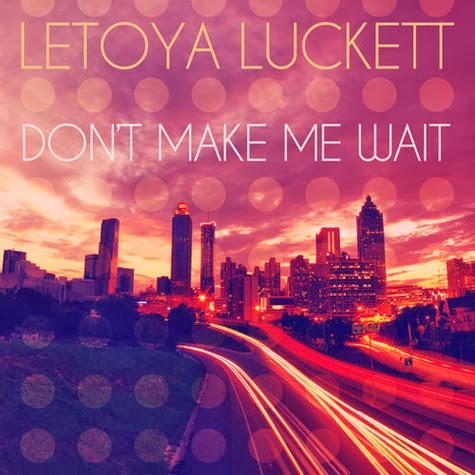 Known to some as Felicia Price in VH1's hit TV show ‘Single Ladies’, LeToya Luckett is firstly a singer and has revealed her first single ‘Don't Make Me Wait’ off her forthcoming album. ‘Don't Make Me Wait’ was inspired by Luckett's role on ‘Single Ladies’ and she said it's all about the chase - which she sings about in this two-minute-smooth-clapping song. And I can see this song being on a lot people's lips, and a few people being able to relate to. LeToya Luckett is currently recording her third studio album ‘Until Then’ - out later on this year.